The Chronicles of Fuji: Damn... Can I Draft? Or Can I Draft? Damn... Can I Draft? Or Can I Draft? Our blogworld is filled with generous collectors and Wes over at Jaybarkerfan's Junk is definitely one of those guys. Over the years, he's sent me and my students hundreds of cards. HUNDREDS! On top of his gifts, he's constantly hooking up his readers with these amazing (and blog famous) Trade Bait Drafts. If you're not familiar with these, I encourage you to head over to his blog and check them out. You won't regret it. In a nutshell, he puts together a huge list of cards (the draft pool) and sells spots in the draft. Once all of the spots are sold, he randomizes the draft order and asks that everyone rank their preferences. After that, he works his magic, packages your cards, and ships them out to you. His December Trade Bait Draft was $8. Yeah... only eight bucks. Here's a look at the ten cards I drafted... starting with my last pick and working towards my first. 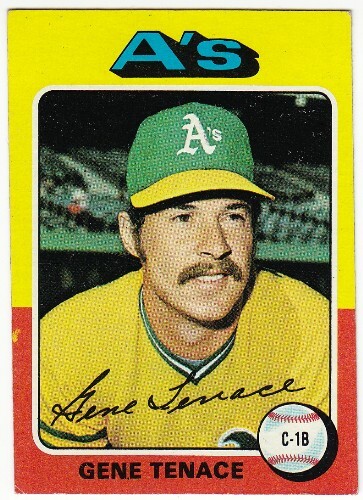 Gene Tenace won the 1972 World Series MVP Award when he helped the Oakland A's beat the Cincinnati Reds by batting .348, hitting four home runs, and driving in nine runs. Plus he's on a 1975 Topps card with the nice 'stache. Not bad for being the last card I drafted... right? 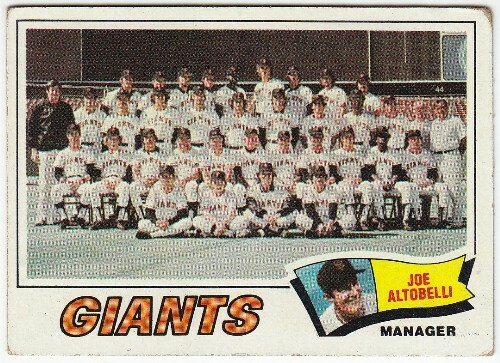 Team cards from the 70's are awesome. And now that the San Francisco Giants have won their 2nd World Series in three seasons, this card is going to make one of my students a very happy camper. Here's another card for my students. Vernon had a great game this past Sunday. He too will make a nice prize for one of my students. 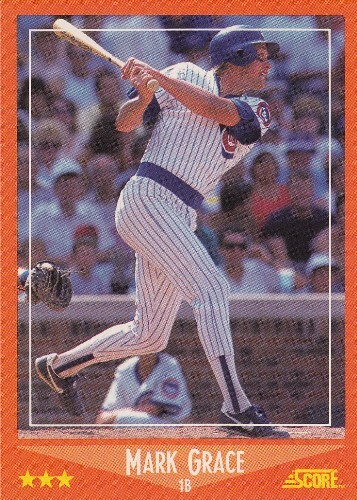 This card was one of my prized possessions grow up and over the years I misplaced it. Welcome home Ron. 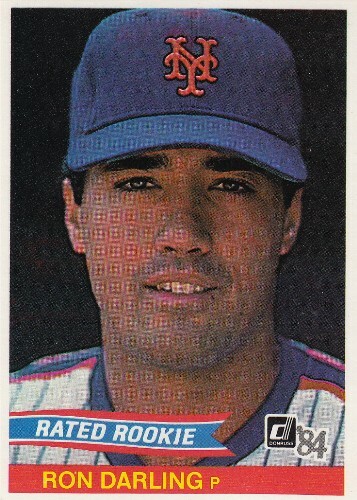 I have no idea why this card is so high on my draft list, but he was a solid player and I needed another 87/88 card for my nine pocket page in my vintage binder. Iconic picture of one of my favorite players from his rookie year. 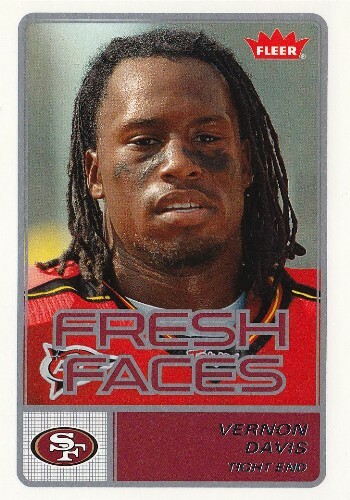 Can't believe this card was still available in the 5th round. I love this card! It looks awesome next to the base card in my Tony Gwynn binder. I just need the variant and the framed blue version to wrap things up. Back in the day, I begged my mom to buy me this set. She didn't. I already have the Alomar. Now I have the Grace. Two cards down, one hundred eight to go. 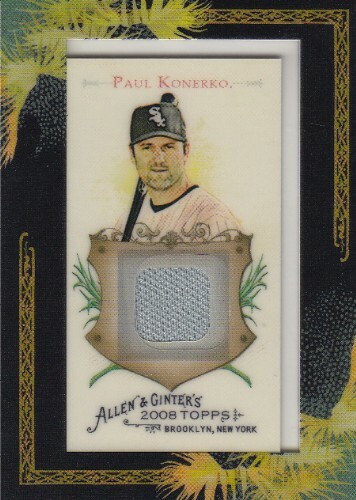 A&G Relic + 400 Home Run Club Member = I'll grab this with my second pick anytime. The Steve Rogers autograph was my top choice, but I can't complain too much. 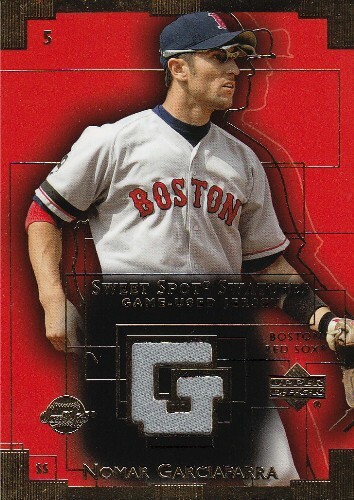 I'm stoked to add this Nomar jersey card to my collection. Thanks again Wes for allowing me to join your December Trade Bait Draft. I'm totally happy with the results. You grabbed that Tony Gwynn right before I was going to take it! :-) Nice job. Sorry about that Josh. If it makes you feel better, I promise to give it a nice home. Hey that's not a bad deal for eight bucks. I'll have to go check that out. NoMAH! Yeah... he's had several of these drafts. Stoked to have NoMah in the PC! 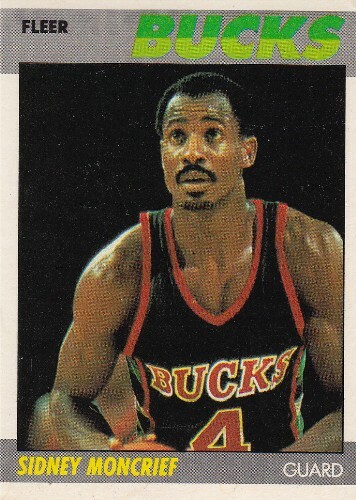 Sidney Moncrief! Hadn't thought about him (and the Triplets) in a long time. Some of the greatest basketball games I ever saw were his Arkansas Razorback clubs taking on the University of Houston. Those were pre-Phi Slama Jama clubs for UH but they were very powerful nonetheless. Amazing crowds and great hoops. Too bad those days are long gone for UH. Lol... had to look up the Triplets. Those games were a little before my time... but I vaguely remember seeing highlights of Drexler and Olajuwon playing at UH. Who the heck is Bobby Winkles?